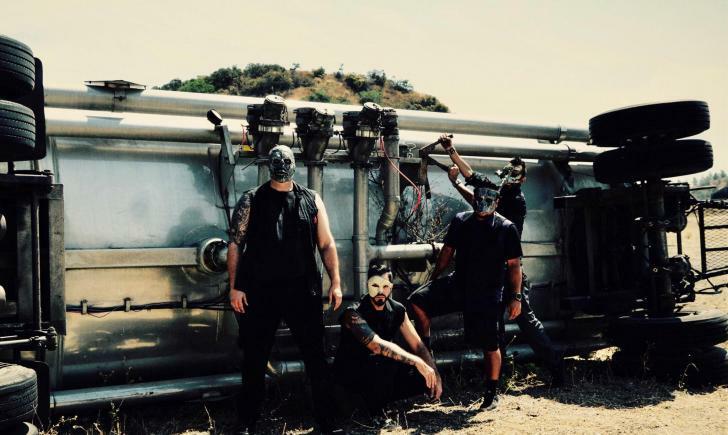 Asuza, CA rockers The Digital Masquerade have released their first video “Straight Jacket”, a single from their latest album The Digital Train Time Machine. “Straight Jacket” was filmed at an old abandoned police facility in Glendale, CA and directed by Matt Zane (society1) of Lord Zane Productions. The Digital Masquerade are currently on tour promoting “Straight Jacket” and are writing new material to be recorded this fall.